93.3 WKYQ gives you breaking news now; whether it’s on the air or at West Kentucky Star.com. 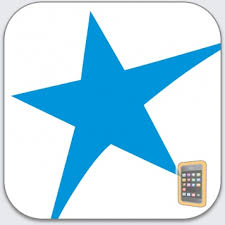 Now you can keep up with local news anytime with the all-new West Kentucky Star phone app! It’s now available for iPhone and Android! Best of all, it’s free! Whatever you enjoy most about the site, you can now take it with you where ever you go! Next story SNAKE IN THE NEWSROOM! Previous story PACK YOUR BAGS FOR SIX FLAGS!